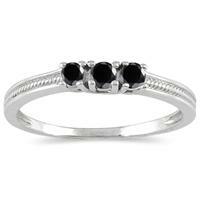 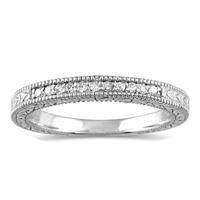 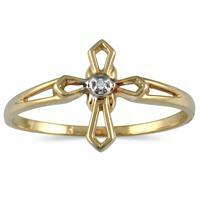 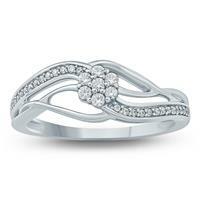 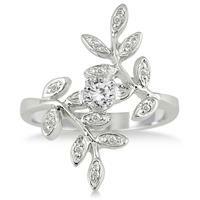 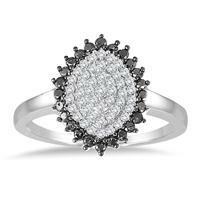 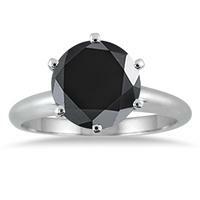 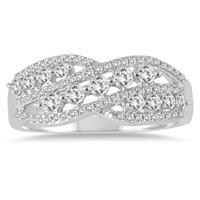 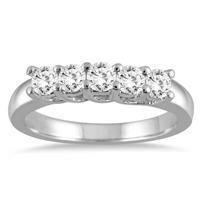 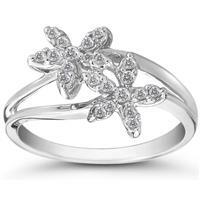 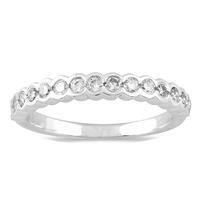 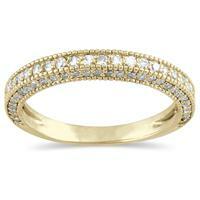 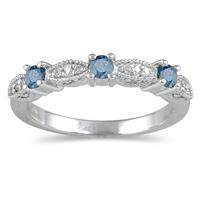 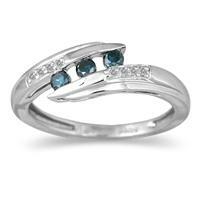 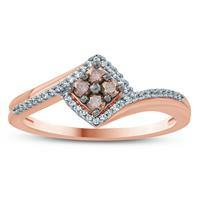 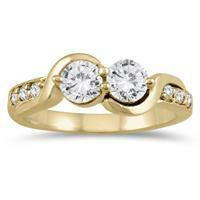 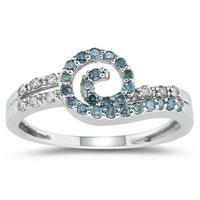 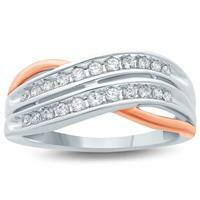 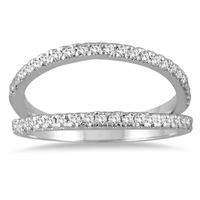 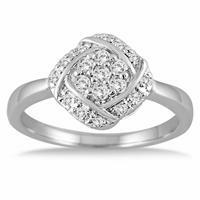 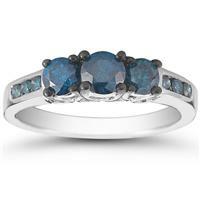 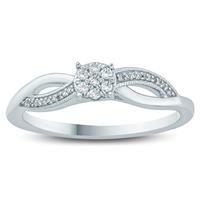 Diamond fashion rings are great for any occasion, both formal and casual. 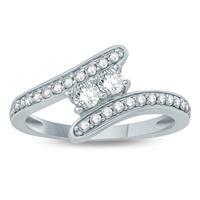 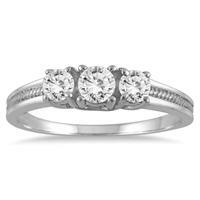 Diamond rings are great gifts that are sure to be treasured. 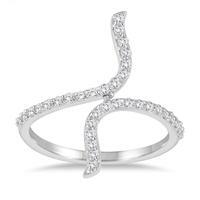 Rings are set in the highest quality gold, platinum or silver and feature diamonds hand selected and matched by our skilled gemoligists. 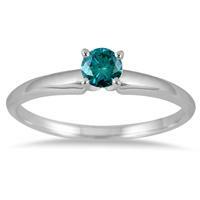 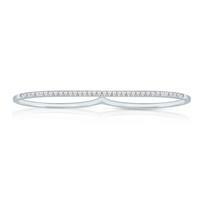 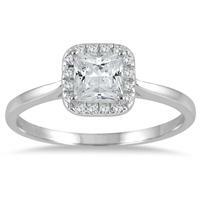 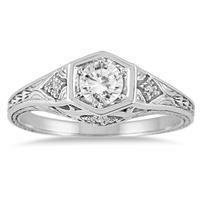 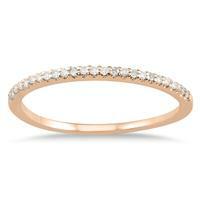 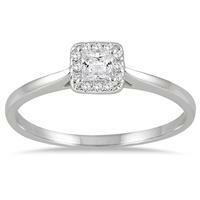 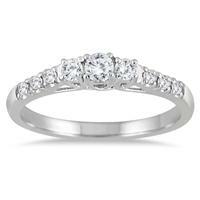 Find the perfect diamnd ring today!